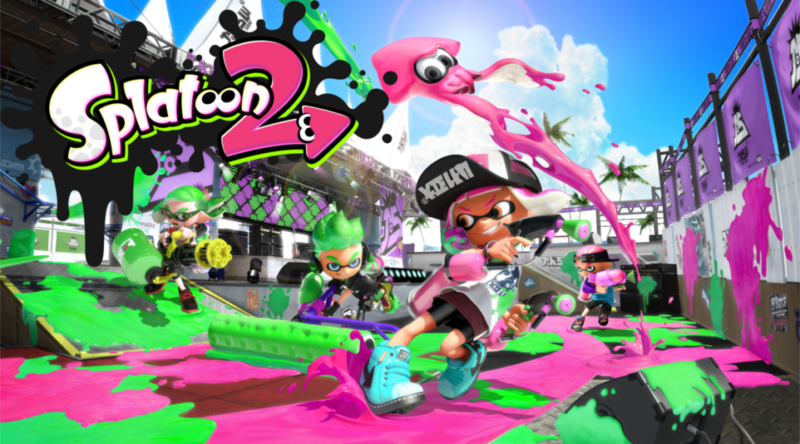 Dengeki Online has shared another interesting observation about Splatoon 2’s amazing sales in Japan. As of July 2018, Splatoon 2’s attach rate is 53.5%. That’s equivalent to 1 in 2 Japanese Switch owners who own a copy of Splatoon 2. Keep in mind this is 1 year after the game’s launch, which makes it even more amazing. When Splatoon 2 first launched in Japan on July 13, 2017, the game’s attach rate was 55.68%. To see it retain its attach rate a year after launch speaks volumes of how popular Splatoon 2 is in Japan.